Lidl Malta is the first Maltese company to ever be awarded a top employer certification. In fact, Lidl Malta has been awarded Top Employer 2019 as a result of its exceptional working conditions. This sought-after recognition has been awarded to Lidl Malta by the Top Employers Institute for providing the very best working environment for employees through their progressive “people-first” Human Resources (HR) practices. This independent institute is a global authority recognising excellence in people practices with a global certification programme that has certified and recognised more than 1,500 top employers in more than 118 countries so far. “Being the first company to be certified as a top employer in Malta is an outstanding achievement that highlights how serious we, as a company, take our human resources management policies,” Mark Farrugia, regional director of Lidl Malta, said. The certification process involved is rigorous and tough. 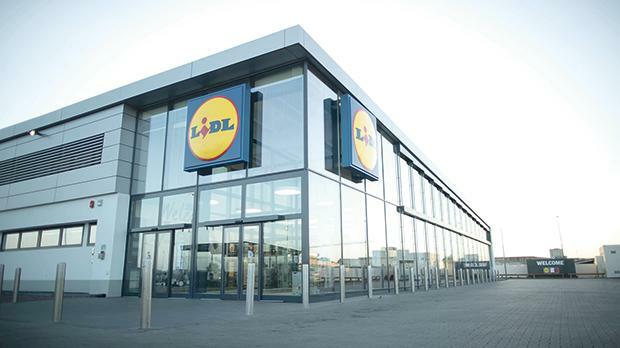 Lidl Malta took part in a questionnaire of over 100 questions covering 600 people development practices across 10 different HR topics. These answers were then analysed by the Top Employers Institute and subsequently audited by an external company. Following this process, a final evaluation is carried out and only then is a certification issued by the Top Employers Institute to those companies that have achieved the required standards. Top employers are organisations of the highest calibre that have endeavoured to create, implement and develop their people strategies. These companies provide an outstanding experience through strategic and thoughtful workplace programmes which in turn create an environment that empowers and develops employees. Lidl Malta, with over 340 employees and eight stores in Malta and Gozo, has started off the year with new innovative initiatives especially dedicated to its team.